Lavers, Jack (1988). 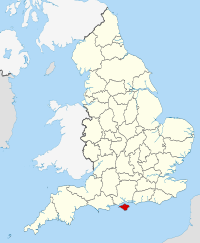 The Dictionary of the Isle of Wight Dialect. Dovecote Press. ISBN 0946159637.